Louis Vuitton Checkerboard: Get the Look For Less! 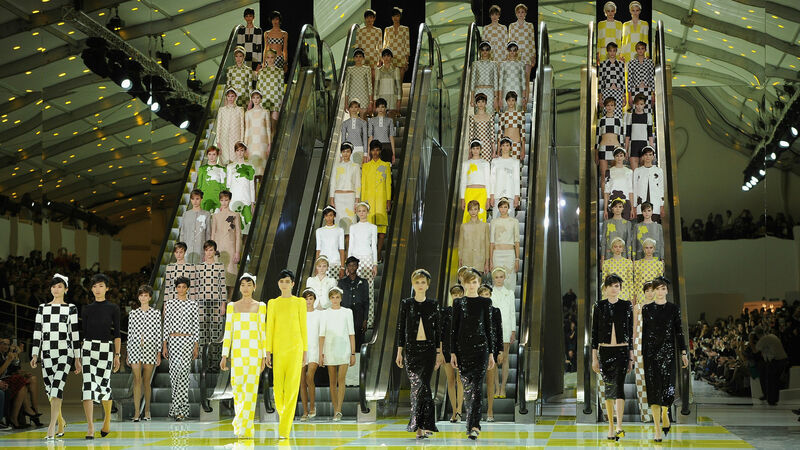 It was as all about the checkerboard pattern at Louis Vuitton’s latest show for Spring/Summer 2013. 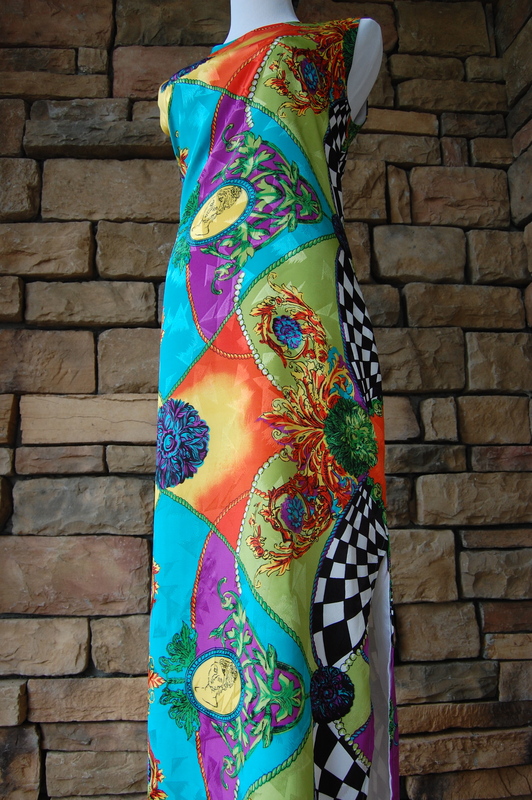 Super bright color pops, vibrant flowers, goddess motif and of course the Louis Vuitton inspired checkerboard pattern on the sides. You may be thinking, my gosh there is a lot going on with this sucker. Well, you’re right, but that’s exactly what I like about it. It’s trendy with a little unique flair thrown in for fun. Don’t be scared of the flair, girl! The best part was of course the price $3.50. Sometimes finding interesting items at the thrift can be a little overwhelming. When looking through the packed in racks, first take a quick scan for interesting shapes, textures or patterns to see if anything catches your eye, it’s a huge time saver. Good Luck on your quest for checkerboard, thank goodness, it’s an easy spot.